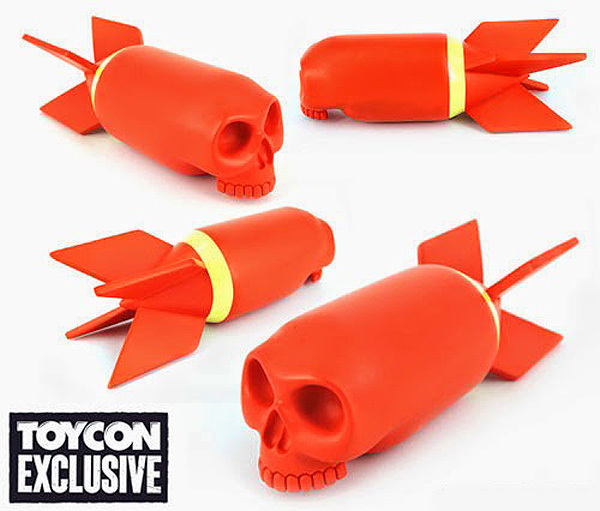 Based on the original Skull Bomb sculpture created by Jason Freeny and produced by Mighty Jaxx, Collect and Display will be dropping the “Poison Edition” colorway exclusively at ToyCon UK on April 12th. 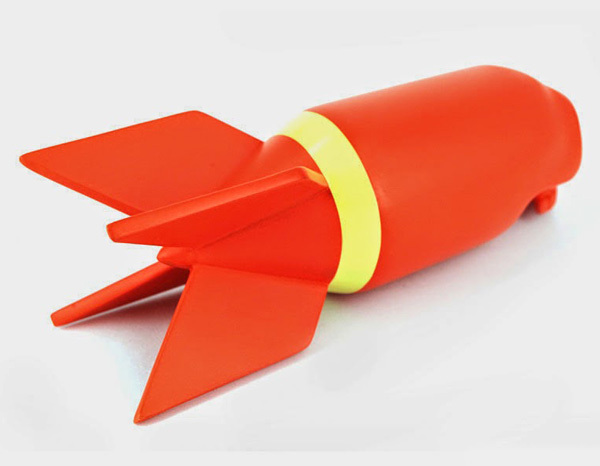 The Poison sculpture stands at 7.5″ tall, is made of polystone, and is hand-painted in a toxic hue of orange with a yellow stripe. 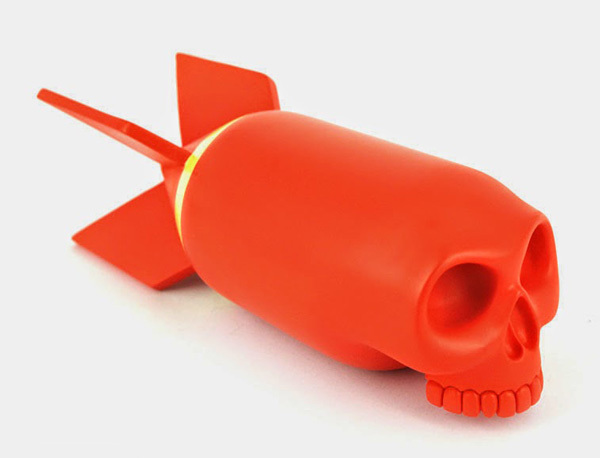 The limited-edition run means there are only 100 of these skull bombs on Earth, each going for around $106.